The first Dior lip liner that instantly delivers a long-wearing custom filler effect and rosy tint for expert makeup results. This is an unnecessary product in my opinion. It does look nice on the lips but the lip glows are good on their own. adds a nice definition to the lips and a lovely rosy color. 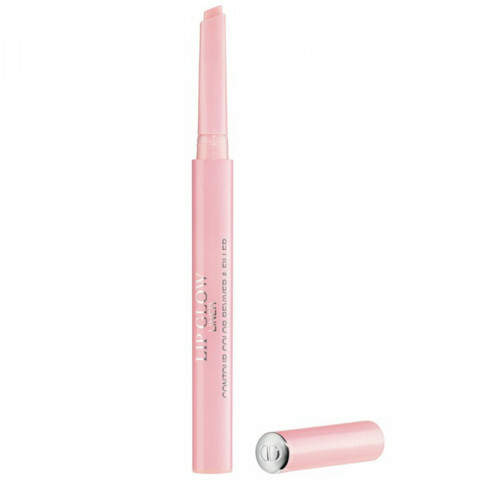 this product complements the dior glow and pomade lip products. nice liner to add to your collection. enhances natural lip shade.